FORMER Zimbabwe Power Company (ZPC) chairperson Stanley Nyasha Kazhanje has been arrested on allegations of receiving a $10 000 bribe from controversial businessperson, Wicknell Chivayo so he does not cancel the 100 megawatt Gwanda solar project which had been awarded to the latter's firm Intratrek Zimbabwe in unclear circumstances. Kazhanje (48) was not asked to plead when he appeared before Harare magistrate Elisha Singano, who remanded him to November 27 on $100 bail. The former ZPC chairperson, who is also a director of Terminal Engineers, a consultancy, was ordered to surrender his passport with the clerk of court and to report once a month to the police. 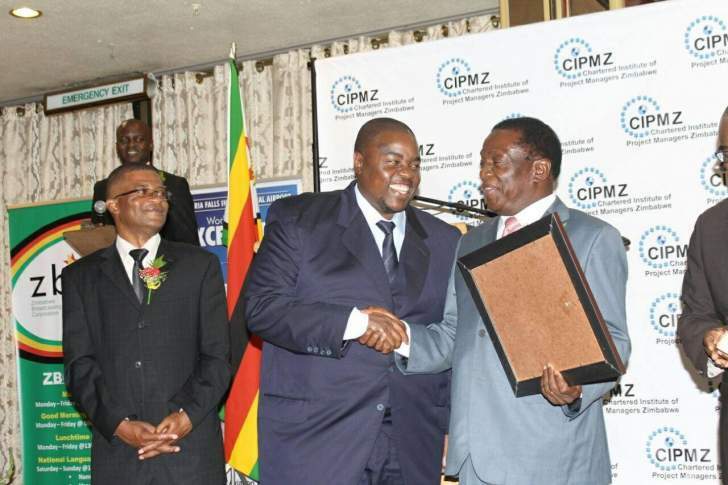 The State alleges that on October 23, 2015, Kazhanje signed an engineering, procurement and construction contract of a 100 megawatt solar panel station project with Intratrek Zimbabwe, fronted by Chivayo. It is alleged Kazhanje failed to declare his interests. ZPC paid Intratrek advance payments of $1 236 154 for the implementation of the project. However, Intratrek did not fulfil its obligation and this resulted in ZPC management suggesting termination of the contract. The State alleges on January 21, 2016, under unclear circumstances, Kazhanje received $10 000 into his Barclays Bank personal account from Intratrek's CBZ Bank account. Kazhanje, in his capacity as the chairperson of ZPC board, presided over a meeting in which it was resolved that the power utility pay for services direct to Intratrek subcontractors instead of terminating the contract. It is alleged this resulted in ZPC paying $4 387 849 as advance payment despite that Intratrek had not fulfilled its obligation. The State alleges that Kazhanje was influenced by this payment to decide in favour of Intratrek. According to the State, Kazhanje failed to declare any interest upon his appointment as the chairperson of ZPC. It is alleged he failed to recuse himself from ZPC meetings that held deliberations on Intratrek. Sheperd Makonde appeared for the State.